I love snacks. I could easily go overboard snacking on the wrong things. And honestly, temptation gets the best of me at times. I'm human. 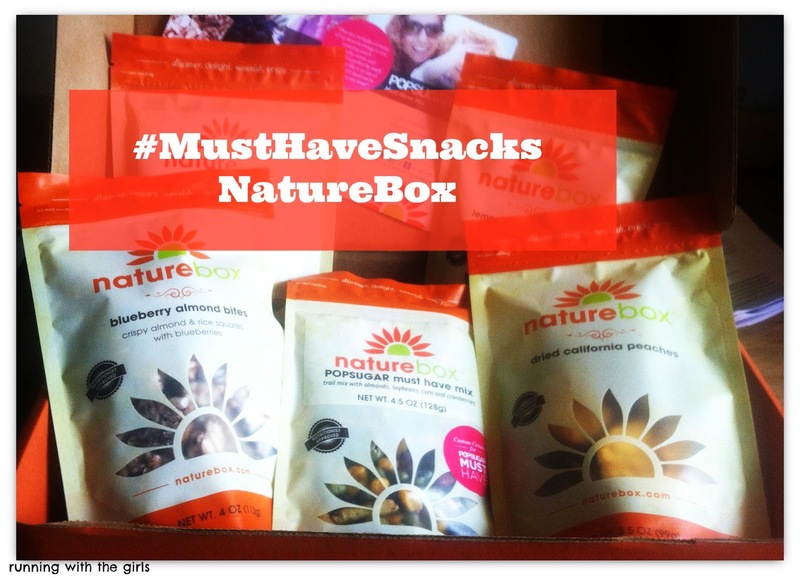 Thankfully, there is NatureBox, a healthy snack subscription, that allows you to choose which snacks you will get on a monthly basis. I was offered the opportunity to review NatureBox through my affiliations with PopSugar this past month and I'm happy I did! My box came and it was packed with a variety of delicious snacks that my entire family enjoyed. 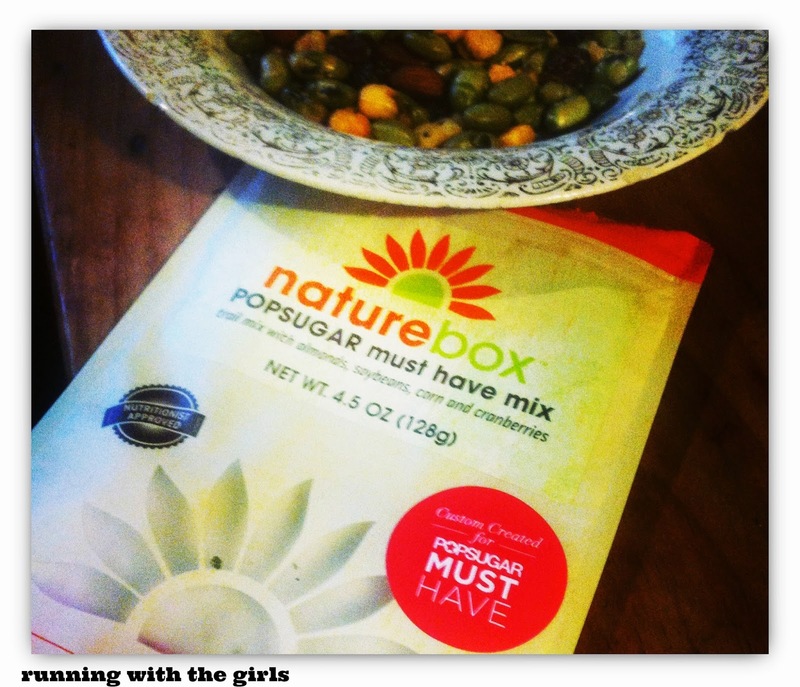 Ward and I actually battled it out over the PopSugar #musthavesnack custom created snack mix. 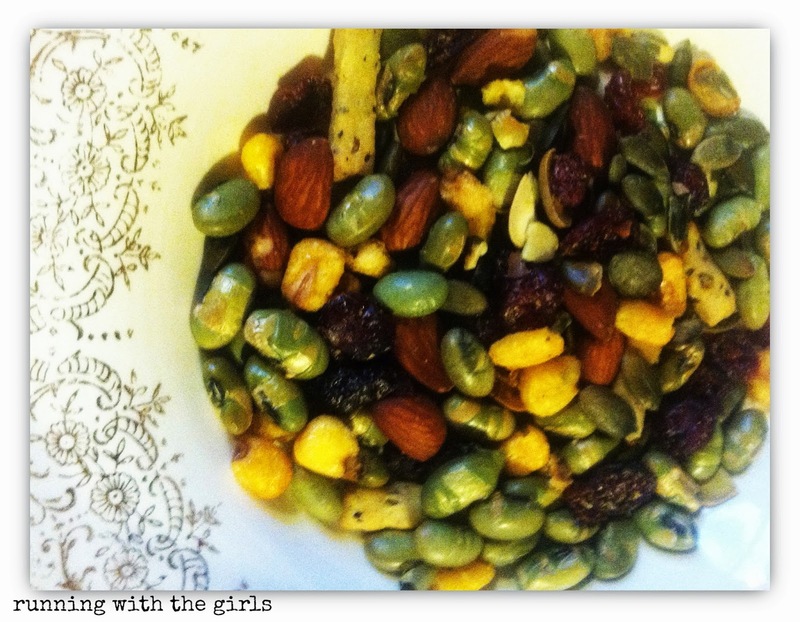 It was a trail mix with almonds, soybeans, corn, and cranberries. The perfect mix of sweet and salty. In the box I also had Lemon Sucker Pistachios, Seaweed Rice Pops, Dried Peaches, and Blueberry Almond Bites. I shared every single one of these snacks with the family and all were winners. 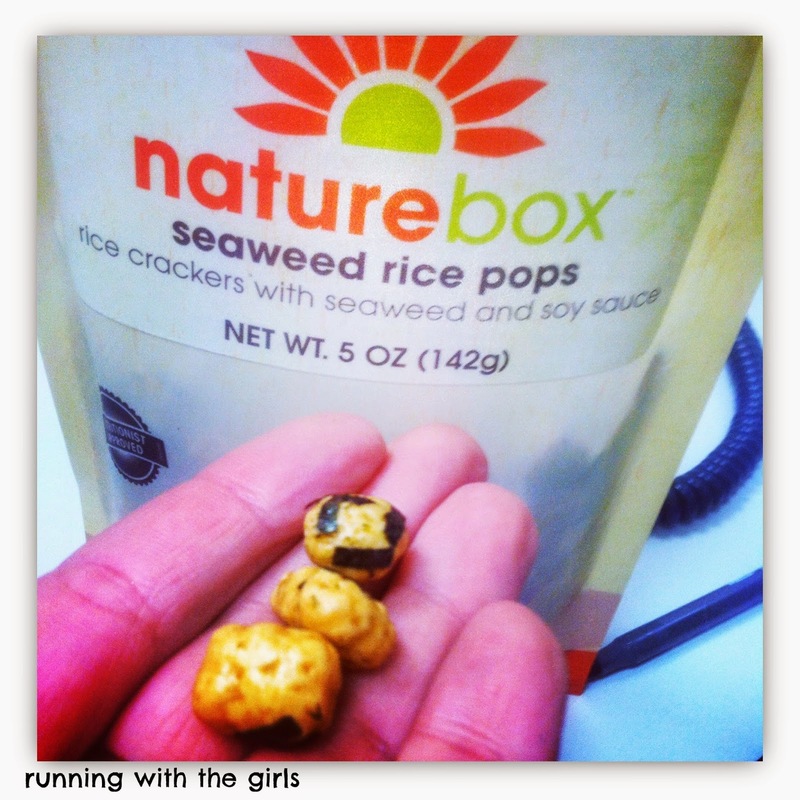 At first we were a little nervous in trying out the Seaweed Rice Pops, but the flavor was amazing. They were sweet and salty too and didn't taste like seaweed at all. They had a little bit of a sweet soy taste and great crunch. I took these to school and kept them in my snack drawer. My mid morning snacks were quite tasty with these little snacks! Given the excellent variety of snacks I received, I had to check out what other snacks NatureBox had to offer. They offer 5, 10 or 20 bag subscriptions and you get to choose what you get for snacks! That's pretty awesome.